Late nights out with friends (or working hard – however you roll) can really take a toll on your skin. 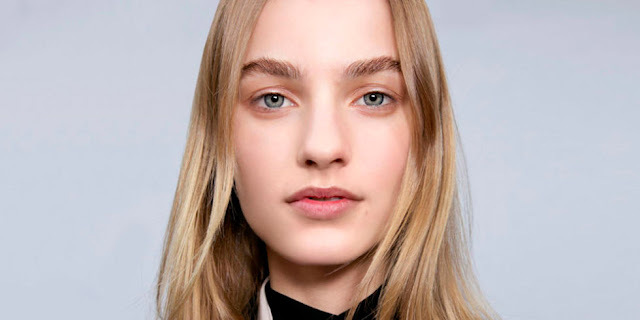 From breakouts to under eye bags, it isn’t pretty. When we climb out of bed the next morning, concealer is typically the first thing we reach for. But, somehow those bags under our eyes always seem a bit tricker to hide than we would have imagined. Achelle Dunaway, Creative Director of e.l.f. Cosmetics, shows us the tricks to concealing our under eyes for good.